The combination of Chiropractic Care and Primary Care make NWA Health Solutions the clinic for all your HEALTHCARE NEEDS. 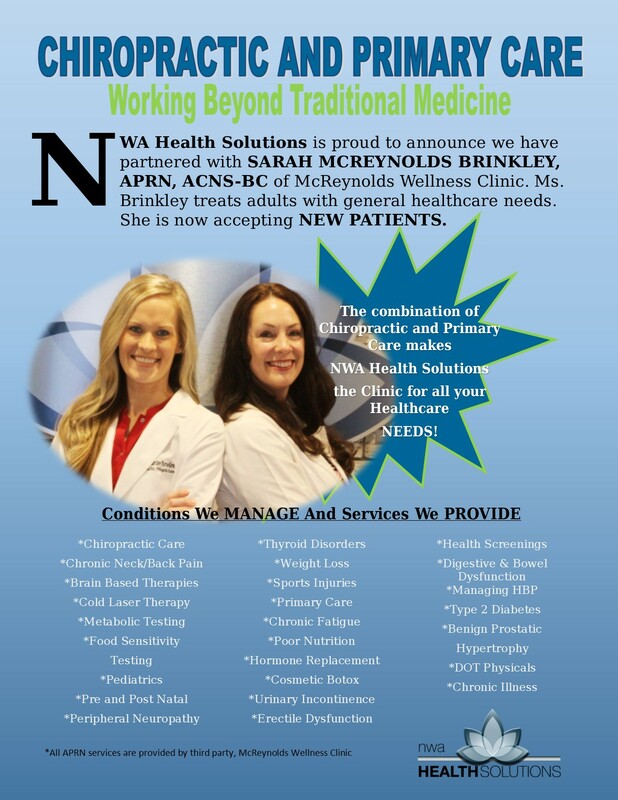 NWA Health Solutions is proud to announce that we have partnered with McReynolds Wellness Clinic. 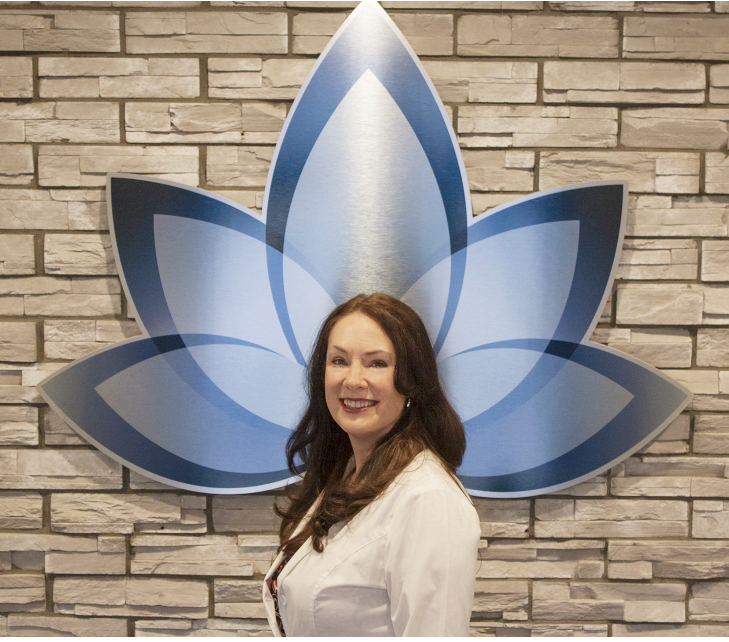 Sarah McReynolds Brinkley, APRN has many years of experience in Primary Care, Hormone Replacement Therapy, Cosmetic Botox, and so much more. Dr. Sarah is happy and excited to partner with Sarah McReynolds Brinkley, APRN with McReynolds Wellness Clinic. Sarah McReynolds Brinkley, APRN, ACNS-BC has been practicing in health care since 1995. She obtained her BSN in Nursing from the University of Central Arkansas in 1995 and worked as a Registered Nurse for the next 10 years before beginning work on her MSN and APRN. While working as an RN, she worked in many areas of nursing including: cardiac, ICU, CCU, Medical-Surgical, and worked as a hospital Nurse Educator as well as a Clinical Instructor for nursing students. Ms. Brinkley completed her Master’s of Science in Nursing in 2009 at the University of Arkansas, and became board certified as an Adult Health Clinical Nurse Specialist through American Nurses Credentialing Center (ANCC). Ms Brinkley also obtained prescriptive privilege in the state of Arkansas. Ms Brinkley treats adults with general health care needs. She provides annual wellness exams, laboratory evaluation, orders & interprets diagnostic tests, provides prescriptions when appropriate and necessary, performs health screenings, and manages stable chronic health conditions such as high blood pressure, Type 2 Diabetes, Pre-Diabetes, high cholesterol, obesity, Overactive Bladder, BPH, Erectile Dysfunction, etc. She also manages minor acute illnesses such as sinus infections, urinary tract infections, etc. Ms Brinkley also performs DOT physicals, cosmetic Botox injections, and medical weight loss. Sarah grew up in NWA and currently lives in Centerton. She has one daughter, McKenzi, who attends NWACC. 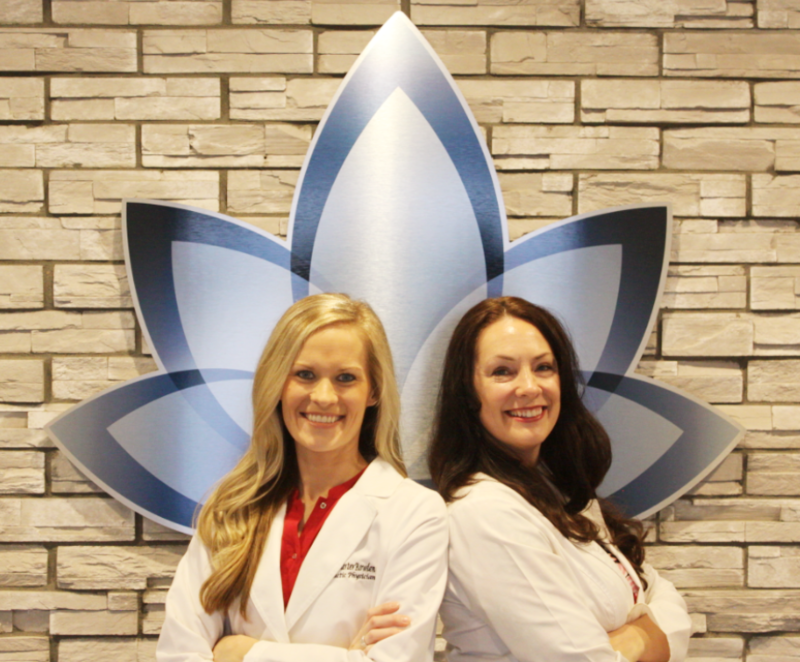 Sarah and McKenzi enjoy travel, spending time with their two dogs and two cats, extended family, and are interested in nutrition.